Choosing the right college can be a challenging and difficult decision. Once you’ve made your choice, it now becomes a question of – do you have the right qualifications to get in? The college admissions process has become increasingly more competitive. Many students will not get into their first-choice college and will have to look elsewhere. Don’t be caught unprepared if this happens to you. 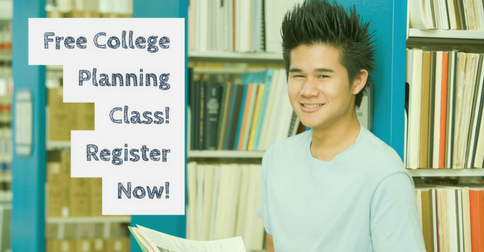 If your first-choice college rejects your application, it is time to make the best of the options you do have. A rejection from your preferred university can be a crushing emotional blow. This is understandable. It is not the end of your college career, however. You need to get past the hurt and make the most of what remains. Give yourself some time. It could be that you didn’t have your heart set on any one school, but then again, a rejection letter from your top school might be a crushing blow. That’s understandable. Allow yourself some time to feel blue. Don’t take it personally. It’s not a reflection of you as a person. 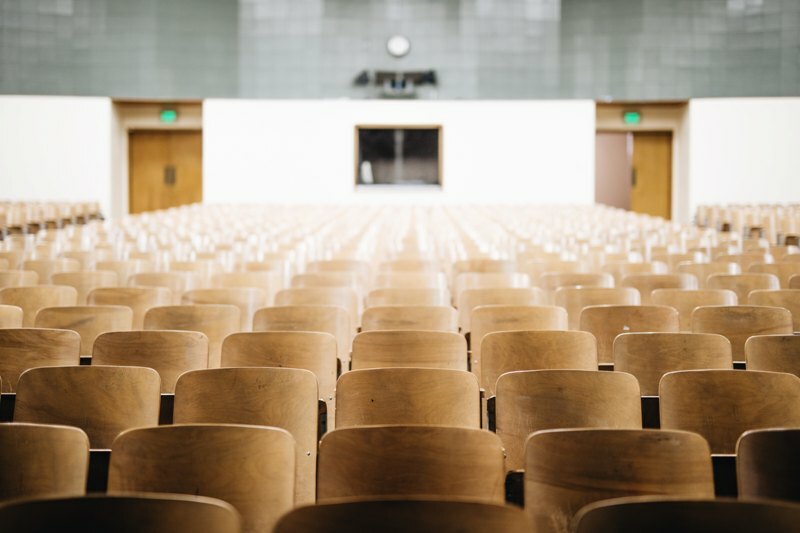 There are many factors outside of your control that can affect the admissions process, and many colleges have far more applicants than available slots. Was your top choice really the best for you? New information can change your perspective, and now is the time to reassess things. That rejection letter may actually have been a blessing in disguise. Your best choice could still be waiting for you. Because you were smart and applied to several colleges, a rejection from one of them is not the end. Now that you are over the shock and sadness, it is time to plot the best course for you, based on your career goals and interests. Look at all the schools that did accept you. It is time to make a new college your top choice. The advantage this time is that you have already been accepted there. Talk to your family. Sometimes an outside perspective can bring clarity when you are having doubts. Your parents, grandparents, aunts and uncles have more experience than you. Though only you know what your desires are and how you feel deep inside, they can make recommendations from a different perspective, and that can make for useful advice. You can always transfer. Getting into a university after high school can be difficult. Transferring from a different college is much easier. If you didn’t get your top choice, spend a year at another university, or even a community college, work hard for good grades and then apply to transfer. You may have better luck the second time. A rejection can be a shock and a blow to the ego, but the worst part is the initial reaction. When you’ve cleared your head and made your new plans, things will start to look brighter. It won’t be long before you are enthusiastically taking classes at whatever university you finally chose. You’ll hardly remember that not long ago you were depressed about what turned out to be nothing more than a minor setback.